This has to be one of the strangest and most compelling uses of the bestselling Kinect device that we have seen so far. The warning on the cover of the game: 'Be Afraid', is completely justified if our experiences after reviewing this game are typical. Game instructions state that you and up to three friends should set up a table in front of the TV, turn of the lights, place your hands palm down on the table, connect little fingers and get ready for the fright of your lives. 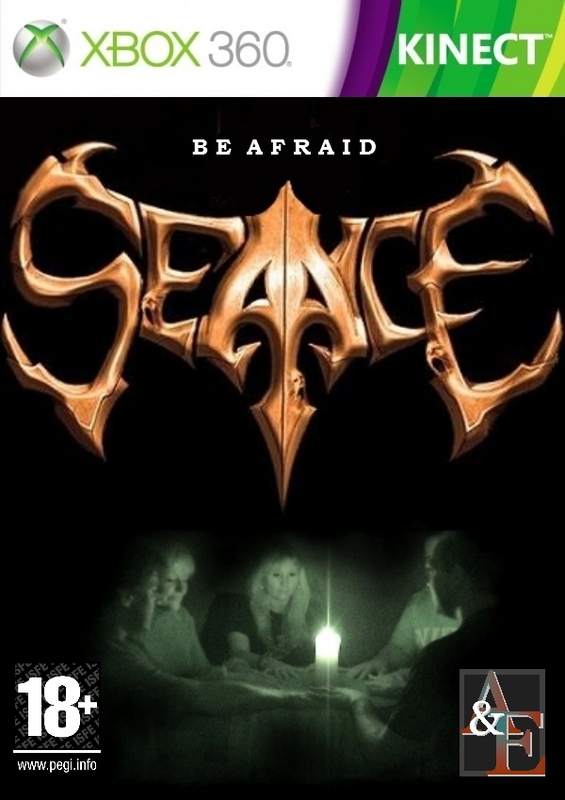 The séance is conducted by the Xbox with a 'Medium' voice that is both eerie and hilarious in turn. You and your friends will be giggling like mad until the TV image of your little meeting shows that you have visitors from the astral plane. 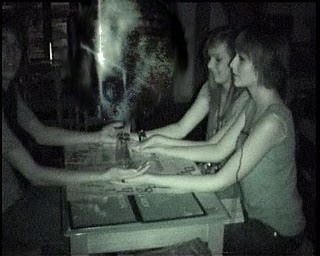 The sight of these entities lurking in a corner behind you or drifting across the table is quite disconcerting. After reviewing this 'game' we experienced some strange phenomena: doors closing by themselves, weird smells and red fluid pouring from our taps. We meet next week to discuss the need for an exorcist. Play this game at your peril.